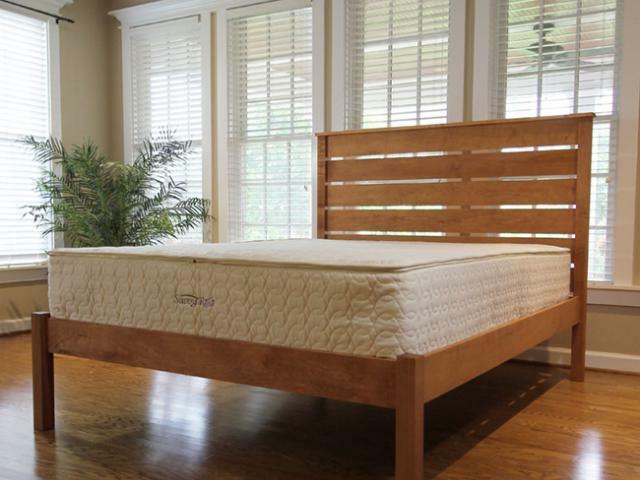 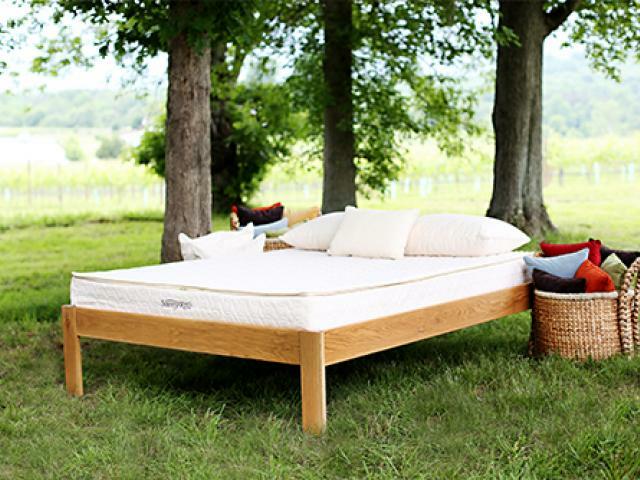 Savvy Rest is a wonderful company who manufactures in Virginia and has a great line of zip-off outer customizable Latex Mattresses. 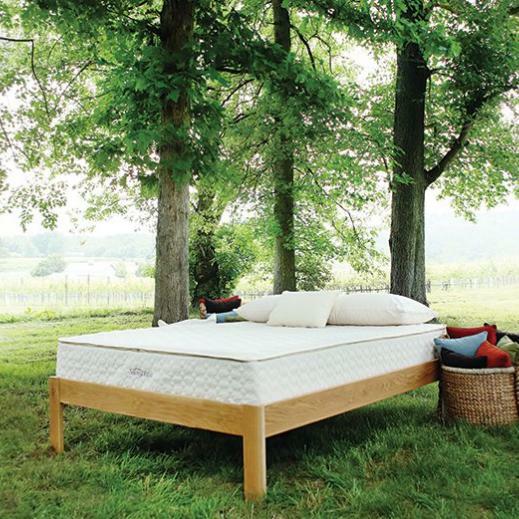 They prefer people to find a local dealer and go in to try out the mattress before they buy. 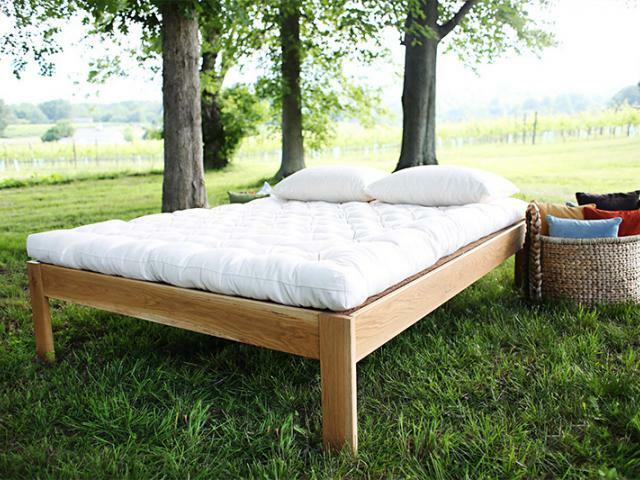 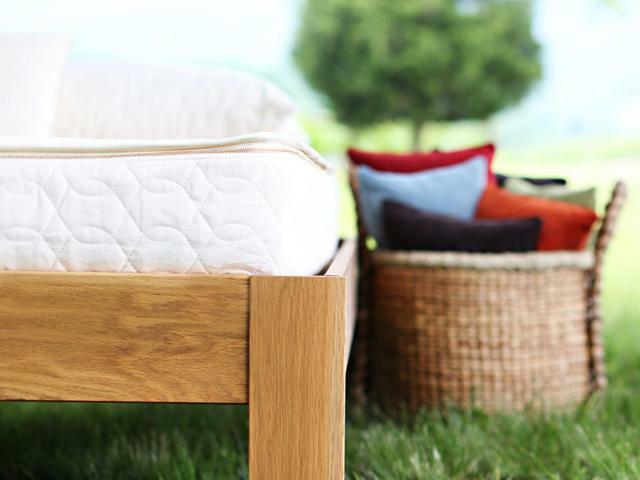 We currently have a Savvy Rest Serenity (three 3" layers of latex) and the Pastoral Wool Mattress on the floor to try.